Partnerships are important in business, but can be hard to pull off. So you need a tailored-to-partnering feedback and action-taking approach to follow people over time, on both sides of the relationship. 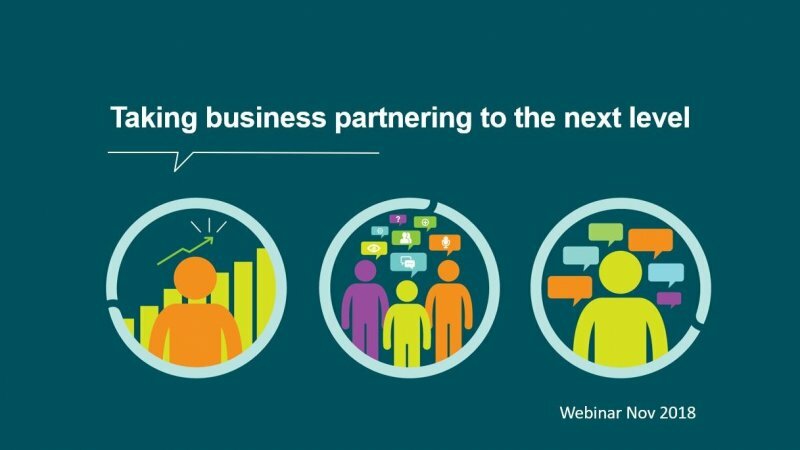 Find out how in this webinar on effective two-way partnerships, presented by Reg Price, MirrorWave Founder, and Al Nanson, former ANZ Managing Director - Commerce and Lifecycle Services, Ingram Micro.